Lawyers representing the Durban man who called President Cyril Ramaphosa the 'K-word' say their client's already been found guilty, despite the fact that he is yet to stand trial. Kessie Nair was charged with crimen injuria and contravening the Riotous Assemblies Act after his racist rant went viral on Facebook. He's been denied bail but plans on launching a new bid later this month. First, though, he wants magistrate Ncumisa Gcolotela - who's been hearing his case - to recuse herself. 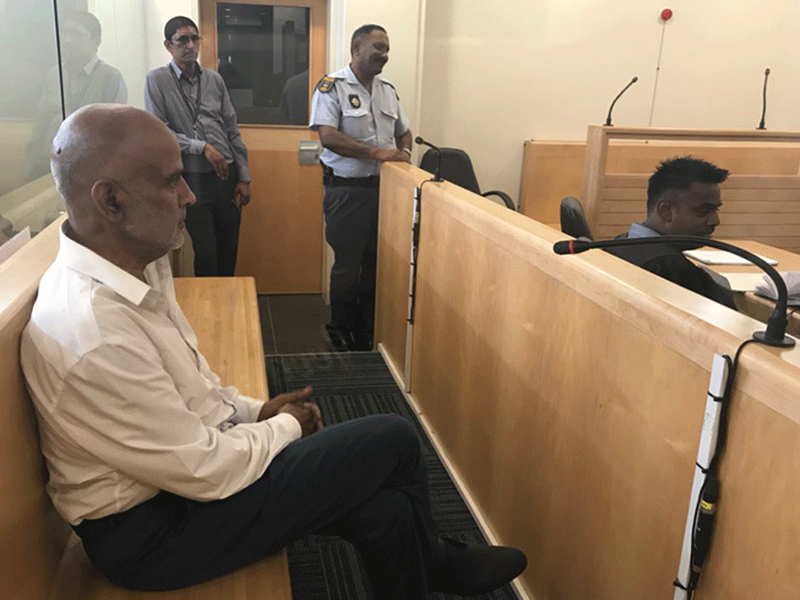 Nair's lawyers have taken issue with certain comments the magistrate made about their client, when she delivered her ruling on his bail application. She said Nair did not appear remorseful and that she was not happy with his conduct. His lawyers believe this shows the magistrate has already decided their client guilty. The State's opposing the application to have the magistrate take herself off the case, though, and says there is case law that shows magistrates are entitled to form their own opinions once evidence has been placed before them. A ruling is expected later this month.